This small community is located just minutes from the Town of Monterey in the Monterey Valley of Highland County VA. Each parcel of land has been formed to provide private views of the valley and mountain beyond. The driveway/roadway to each parcel is private. Electric and telephone lines are underground. DSL service is available. Perk test for a three bedroom house has benn performed on each lot. 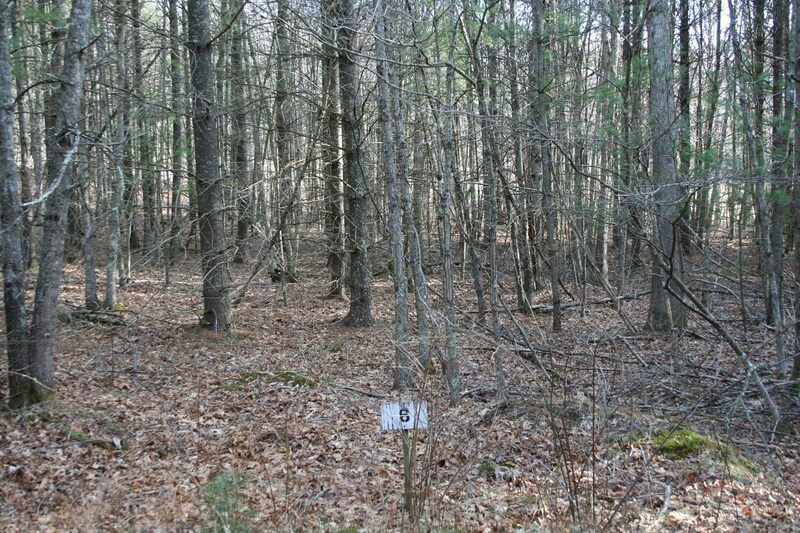 One house has been built and six lots are still available for purchase. At the present time there is no POA and road maintenance will be shared by all property owners.